Argentina Fans Kaattoorkadavu misses at the story. It hops around trying to be a football movie and a rom-com, missing the essence of either by a large margin. At the end it doesn’t give you the adrenaline rush a good football movie is supposed to give you. Neither does it give you the feel-good mushy warmth of a good romantic comedy. 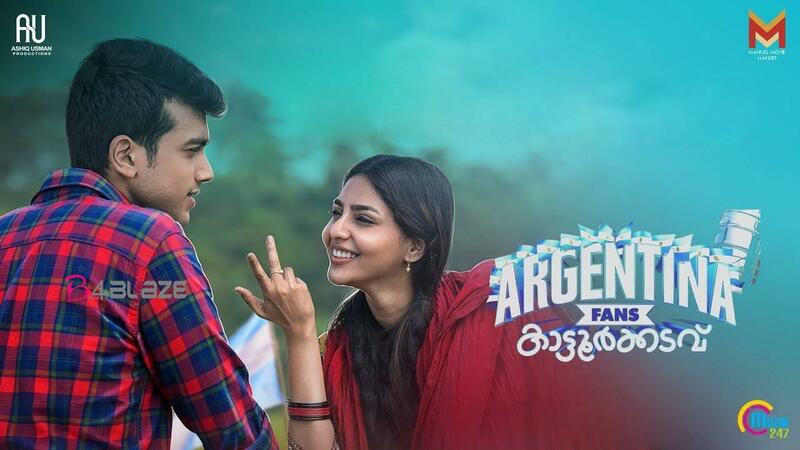 Argentina Fans Kaattoorkadavu is neither a pure football movie nor a pure romantic comedy. It missed out on both and got stuck in between. With flashes of goodness here and there, Argentina Fans Kaattoorkadavu makes for a one-time watch. 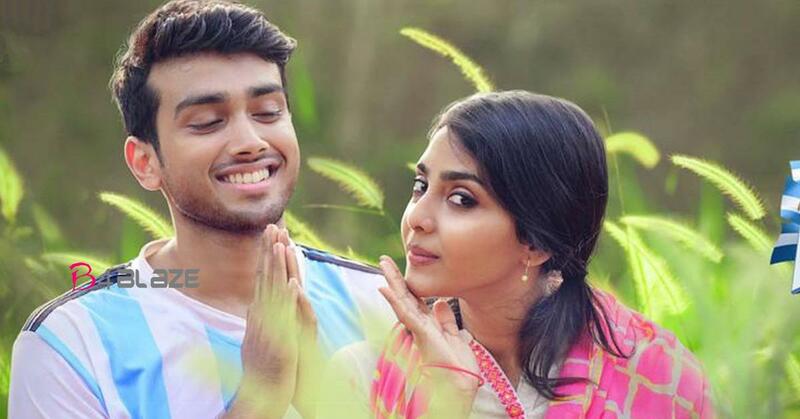 Movie description : Argentina Fans Kattoorkadavu is a 2019 Indian Malayalam-language film directed by Midhun Manuel Thomas, starring Kalidas Jayaram and Aishwarya Lekshmi in leading roles. 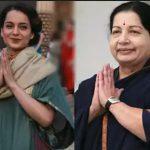 The film is written by Ashokan Cheruvil, John Manthrickal and Midhun Manuel Thomas. The film's musical score was composed by Gopi Sunder. 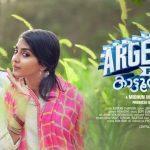 It was released on 22 March 2019.